My wife told me I was ‘crazy’ for driving up to Yen Yen and Tommy’s Achnagairn Castle wedding in Scotland. ‘Why not take an aeroplane?’ she asked. She was right, as she is about most things but I really did enjoy the drive. Especially the early start on the morning of the wedding day from somewhere near Perth to Achnagairn Castle. It was an incredible drive as the sun came up. Every 20 minutes I had to stop the car, get out, and take photos as amazing landscapes come in to view. I love surprises and going to new wedding venues far away always keeps me on my toes. I was doubly excited as I was using a new camera for the first time. In fact you may have seen a few of their wedding photos on my Canon 5D MKIV review blogpost. I actually met Yen Yen and Tommy for an engagement shoot in Cornwall. (I’m saving that blog post for the winter!) It was great to get to know them beforehand and find out a little more about their plans for the day in advance. They are truly the sweetest couple, and even now, designing their album they are being so nice! It was no surprise to me at all that family came from Australia, America, Asia, France and probably lots of other countries that I have forgotten to Scotland (!) to celebrate their marriage. Yen Yen chose a Emmanuel Haute Couture wedding gown and Tommy really looked the part in black tie. It was a good surprise to see homegirl Kate Kelvin in the morning working her hair styling and make up skills. Star of the show bagpiper Calum Fraser (‘Spud the Piper‘) played beautifully and also posed for many a photo with guests. Angela Stewart did an absolutely beautiful job of flower arranging and decoration – the ceremony hall looked like something out of a Martha Stewart magazine which made photography just that little bit easier! The Achnagairn Castle wedding venue is absolutely beautiful and has so many great photo opportunities. Fortunately for us the sun shone all day, but if it hadn’t it still would have made a beautiful backdrop inside and out. Whenever I think of Scotland I think over cast grey clouds and the loch ness monster – I saw neither! I can verify the food from The Taste of Moray was well above standard. Also, one slice of wedding cake from Jools Lawson at cake mama was not enough. The band (The Anne Dickson band) played the night away! The year isn’t even over yet. But several photos from their Achnagairn Castle wedding will be firm favourites in my yearly ‘best of 2016’ blog roundup. Thank you SO much for having me to photograph your wedding, it was a blast! The usual crazy high calibre of wedding photography from one of my favourite photographers 🙂 So comprehensive and pounding with energy. Love it my friend! Your editing is so, so on point!!! These are absolutely stunning! And what a beautiful location. Beautiful portraits and what wonderful light! Also really love your confetti shots. As always mate, top notch 🙂 I love your work. BEAUTIFUL WORK! I just love all the candids! You really captured the joy of the couple and the joy of the people that were there to celebrate. What a venue! Beautiful photos with wonderful light. Really you did an outstanding work ! Oh man this killed me, everything was so beautiful! 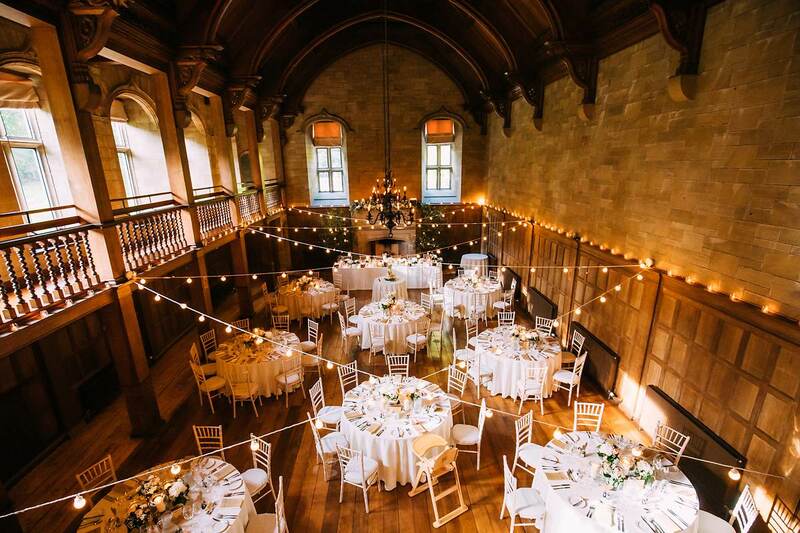 Great work Albert, I dream of getting festoon lighting like that over a dancefloor! Really strong set, consistent and vibrant throughout. What a gorgeous wedding! You did an incredible job documenting this couple’s day! And I’m kind of obsessed with their ceremony space! So pretty! !